Fancy a snack? 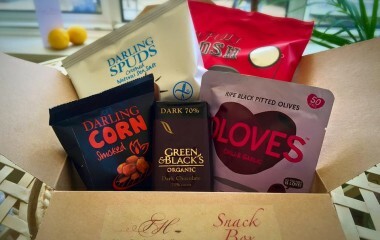 The Tasburgh Snack Box is the perfect gluten-free snack pack to be enjoyed in your room or out on the go. Enjoy your’s during your next stay!